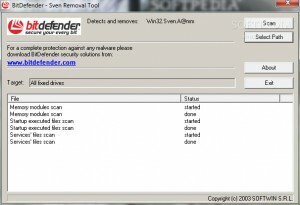 Removal Tools S list downloads. 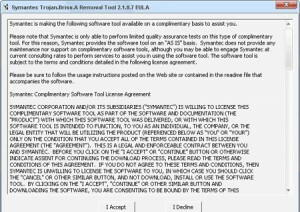 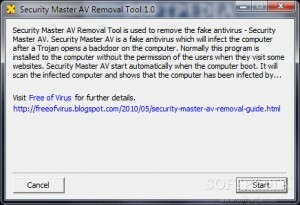 Remove the fake Security Tool from your Computer. 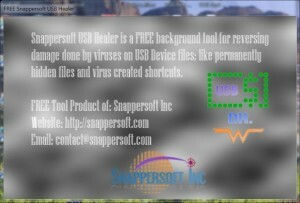 Get rid of Spy Monitor and clean your PC now! 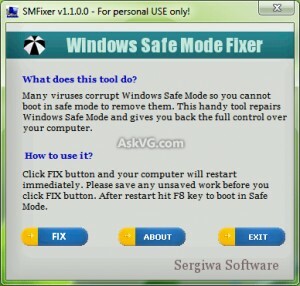 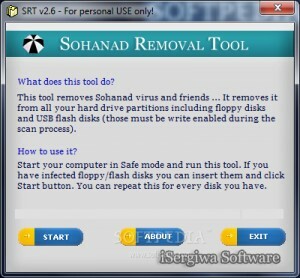 A tool to remove Sohanad virus and its variants. 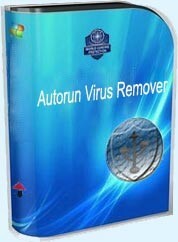 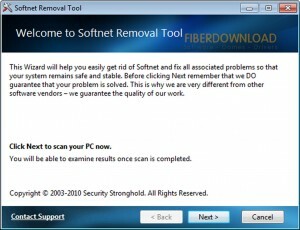 Get rid of Softnet and clean your PC now! 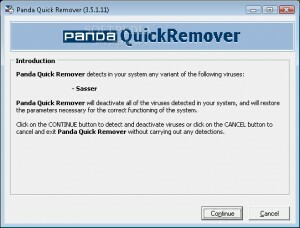 Get rid of Seek Toolbar and clean your PC now! 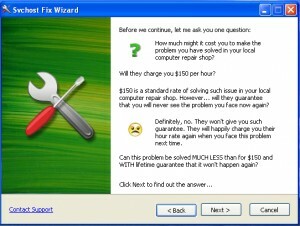 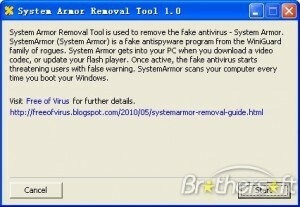 This application is used to remove fake System Armor from your computer.